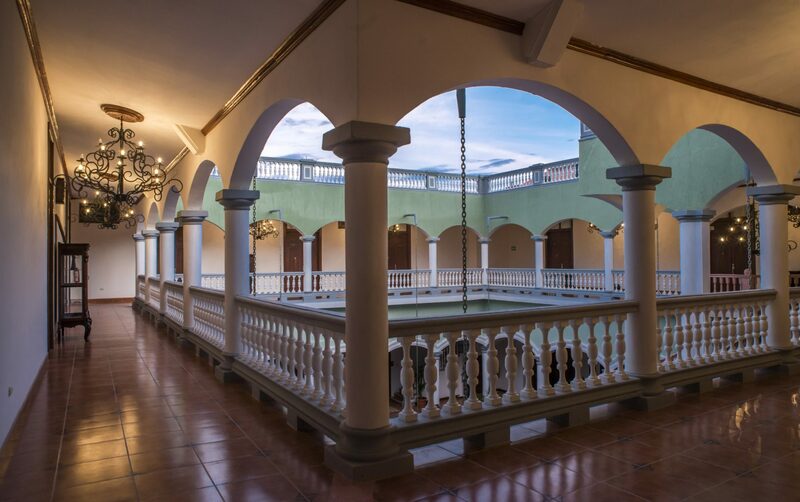 If you like to really explore your surroundings on holiday, the Real Merced puts you at the heart of Granada – and offers brilliant tours to nearby attractions. 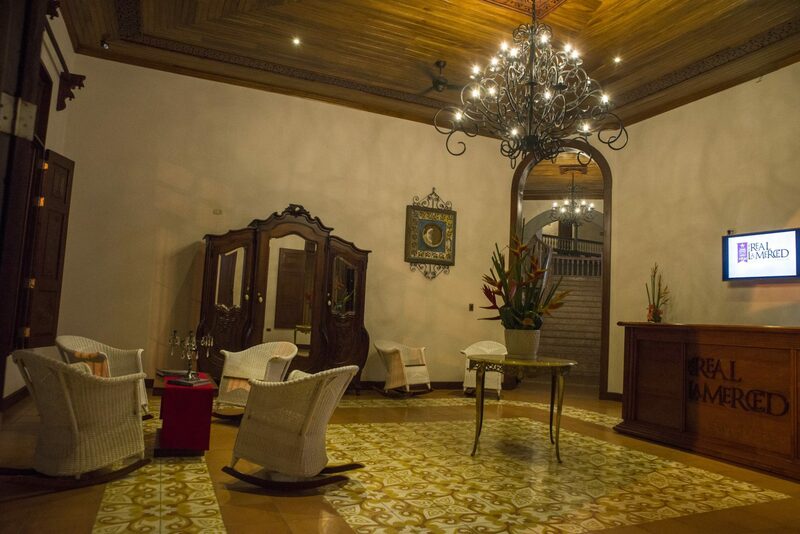 You won’t have to go far to experience the traditions of colonial Granada. 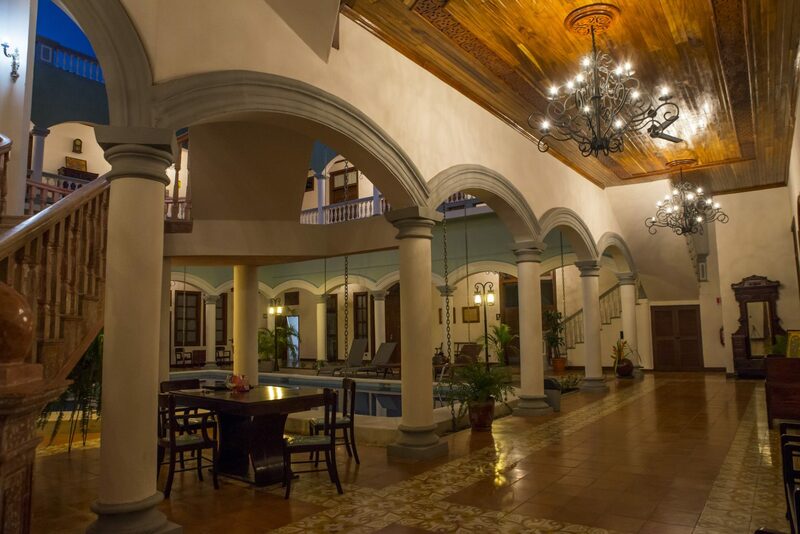 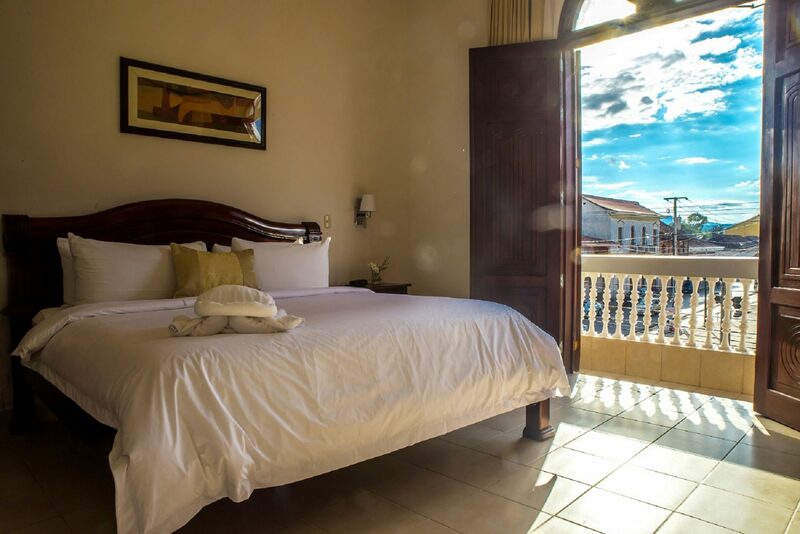 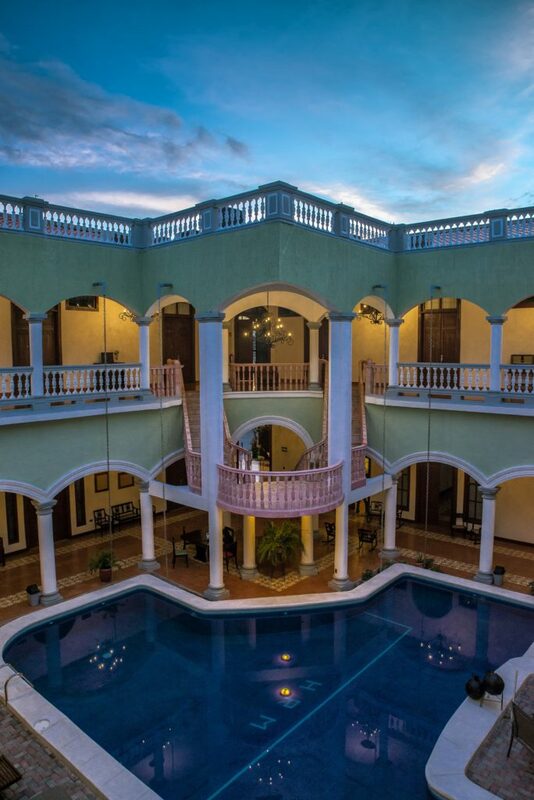 If you choose Hotel Real Merced on your luxury, tailor-made holiday to Nicaragua you’ll be staying in a building that is part of the history of this colonial city. 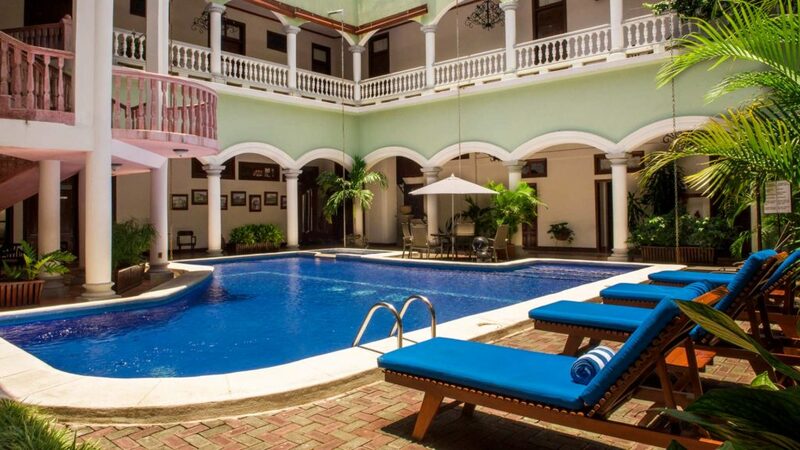 It is a lovingly restored mansion dating back over 100 years, combining a grand lobby staircase, colonial-style balconies, arches and stone tiled floors, plus a host of modern amenities and comforts. 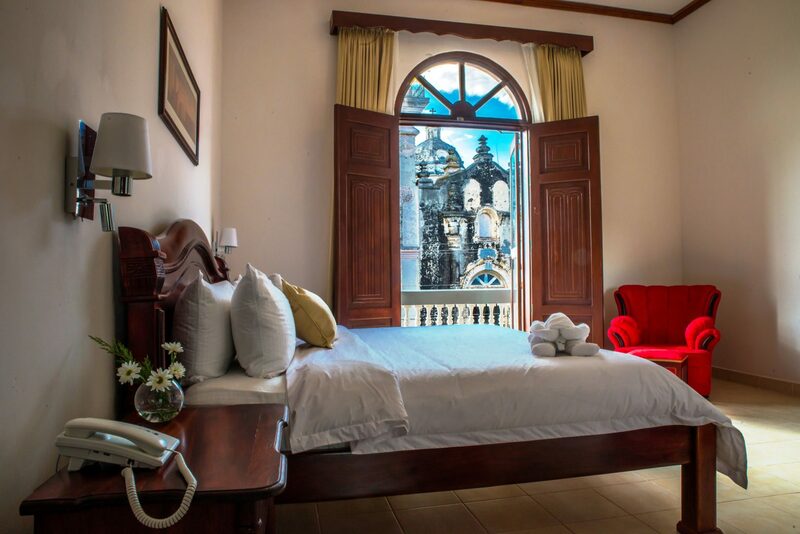 And it is ideally placed to let you explore the immediate sights, attractions and cultural and sightseeing opportunities of this ancient town. 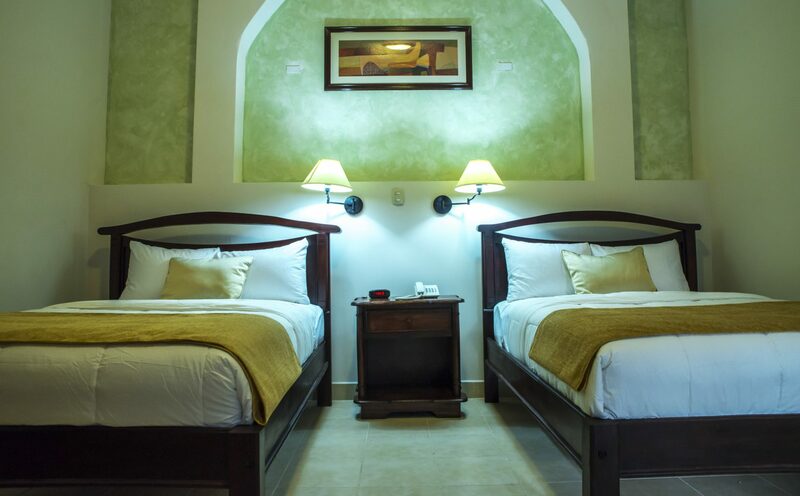 The hotel also arranges wonderful tours; to picturesque islands standing in idyllic lakes, to volcanoes and a national park with caves and craters, to market towns and the region’s delightful white villages.